If you are a little confused about how our services work we hope that we can clear up most of your doubts on this particular page. It is important to note that if you still have doubts about how we work, you can call or contact us at any time to ask about what we can do to help your current situation. Here is a quick overview of how most cases go down. The quicker you give us a call the less time that your loved one will have to spend locked up! Obviously, all of our services start with someone committing some form of crime or felony. Thanks to this they are apprehended by the police and taken to the nearest jail house. Once they are taken there they will have to appear before a judge. This process could take some time that they will have to spend detained. Ultimately though the judge will decide whether the defendant is liable to post bail and be able to await the trail on the outside. This is usually the case. For minor incidents, people, for the most part, won’t spend more than just a couple of hours in custody. Once you know how much you will have to pay to be able to make sure that the person inside can be freed to await trial on the outside you have a choice to make. You can either pay the entirety of the bail price. In this case, the money will be held as an assurance that the defendant will show up in court the they that he is scheduled to appear. The issue is that although you will get your money back at the end of the trial the prices can be astronomical. With a bail bond, you pay a fraction of the price and you can access a lot of our other services. 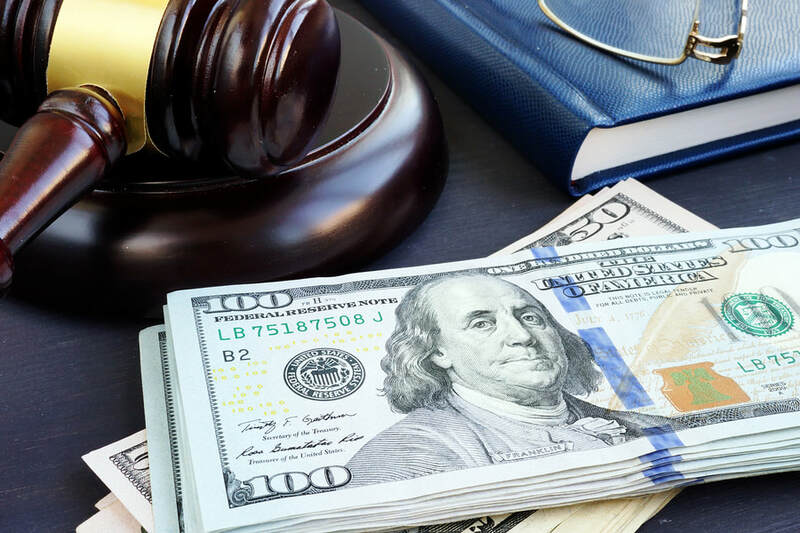 For the most part companies like us will post your bail for a fraction of the price and at times may require that you designate something as collateral if the defendant fails to show up in court. Sometimes we can actually grant you a bail bond just by paying the fee and signing your name. We don’t stop there though, we provide legal counsel to the clients that require it. To make sure that we can give people the best chance of getting out of their predicament quickly. The bail bond process is essentially complete when the defendant shows up in court. If the defendant fails to show up in court there are two institutions that are going to go out and try to find them. Number one is the police, and number two would be the bail bonds company, in this case, Bail Bonds Idaho Falls. We would have the right to apprehend you and bring you back to jail even outside state lines!